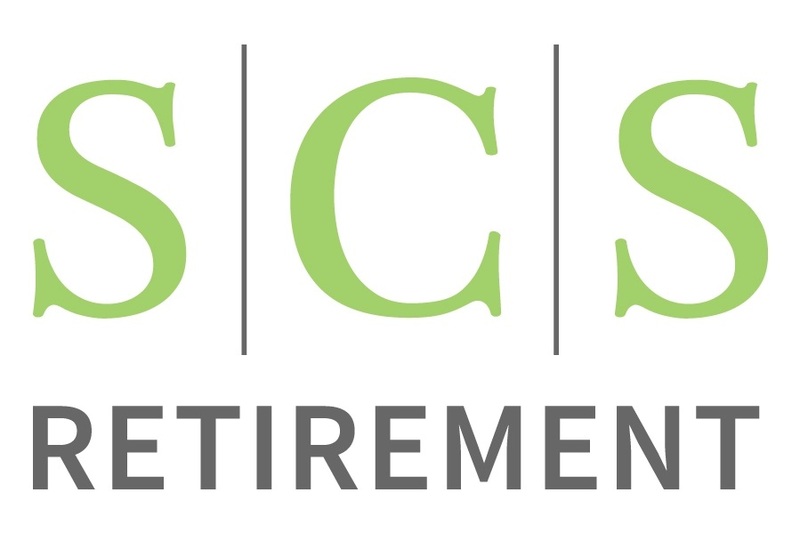 At SCS Retirement, we take the time to understand what it is you want out of life – for yourself and your family. We then employ a comprehensive planning approach combined with sophisticated technology that seeks to optimize your results and help you address your financial goals. We have years of experience collaborating with clients like you and believe your financial information should be organized, up to date, easy to understand, and accessible to you whenever you want, from wherever you are. The key to creating a successful financial plan is ensuring that it covers your current and future financial needs. The best way to determine your particular needs is by spending time with your financial advisor considering your options, defining your goals and evaluating your resources. Monthly Budget - The first step in successfully managing your overall finances. Savings - Pay yourself first and build in automatic savings into your budget. Risk Management - Prepare for illness, accident, liability and natural disasters. Education Funding - One of the largest expenses you may incur outside of retirement. 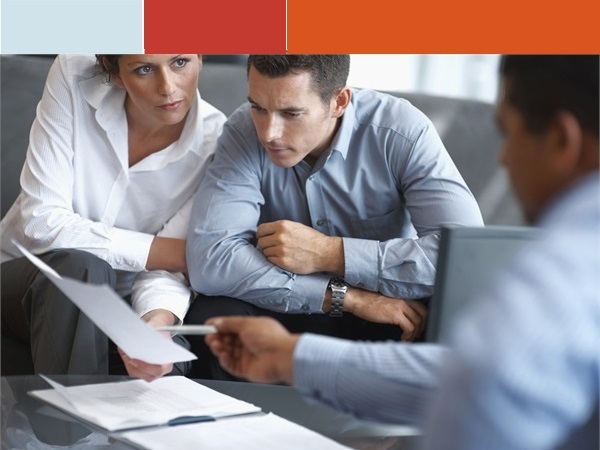 Estate Planning - Transfer your assets according to your wishes, your legacy is in your hands.